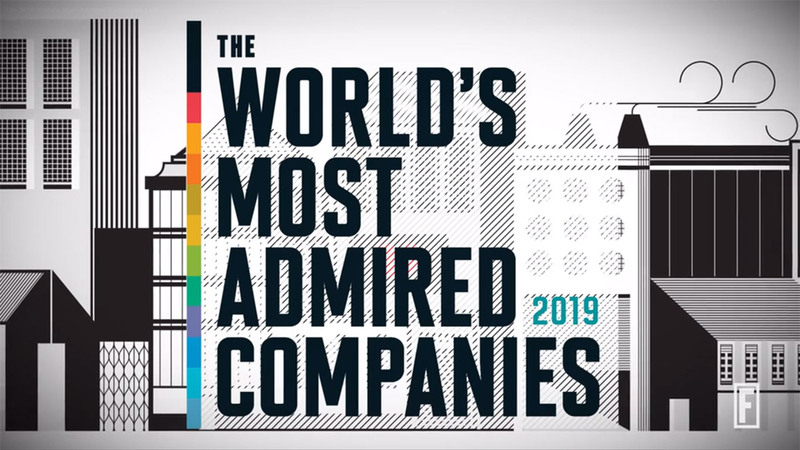 It may be struggling with some lower-than-expected iPhone sales, but Apple is still very much at the top of one list – Fortune’s ranking of the World’s Most Admired Companies. This is the 12th consecutive year that the Cupertino company has found itself at the top of the tree. Apple is sitting pretty in the top spot with Amazon just below it. 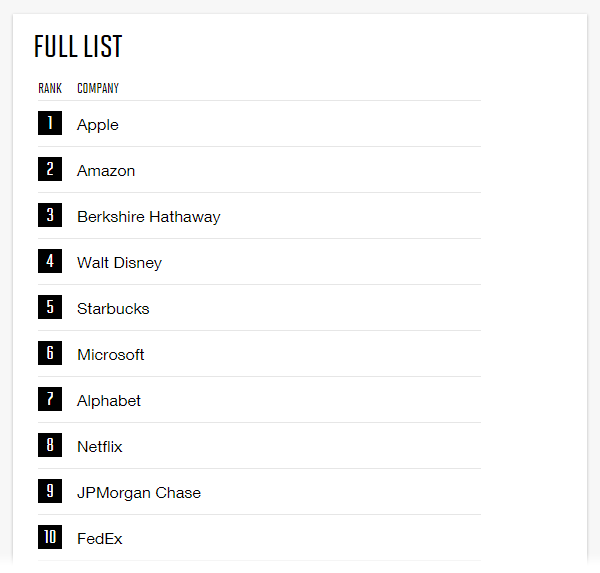 Warren Buffett’s Berkshire Hathaway was in third, with Disney and Starbucks making the rest of the top five. Other interesting names were Microsoft in 6th, Google parent company Alphabet in 7th, and Samsung all the way down in 50th spot. Fortune says that the list was put together after “some 3,750 executives, analysts, directors, and experts” were asked for the ten companies they most admire. Apple CEO Tim Cook was also part of a round of questioning that asked respondents about their thoughts on current executives. 79 of those who responded called Cook “underrated,” while a more substantial 183 noted that they feel he is “overrated.” That’s particularly interesting given the situation Apple currently finds itself in, with the decisions taken by Apple under current leadership having recently come into question.